Lips, lip contour, treatment of wrinkles in the corner of the mouth. Lips are special. A soft and smooth filler of hyaluronic acid increases the volume build up of the lips to underline and redefine the lip contour. 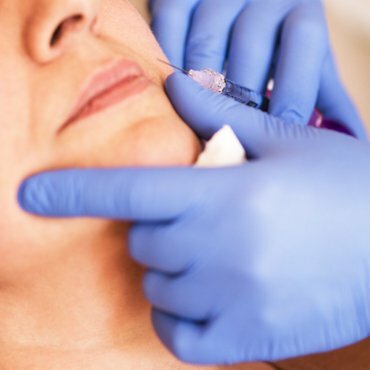 We offer a local anesthetic with lidokain. One application; repeated if desired.